You are in luck… we cover detailed Forex Basics. To be honest, this information is all over across the Web. So what’s different about this tutorial? Two things – first, consider this tutorial as a simplified summary of all other sites, presented in a manner you will find easy to understand. Secondly, it is a fun tutorial, and I’m pretty sure you will have lots of fun learning about Forex trading here. The aim of this Forex course is to give you a rock solid understanding of the Forex market and trading. Upon completion, you will be 100% ready to trade Forex using the advanced strategies here in real-world. The primary question… What is the Forex market? Simply put, the Forex market is a market for currencies. In the Forex market, banks, governments, traders, investors and businesses exchange and speculate on currencies. Other names for the Forex market are Forex market, FX trading, foreign currency market, Currency market and Foreign exchange currency market. Even from the synonyms, you can tell that the Forex market deals with the exchange of foreign currency. 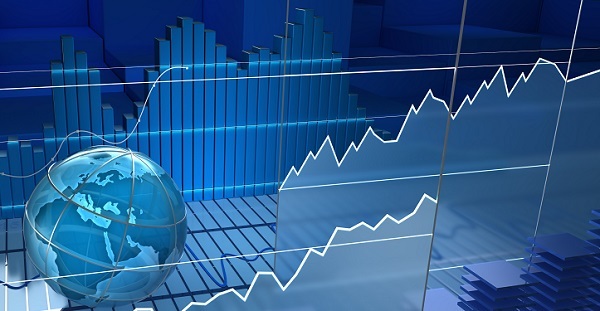 The Forex market is the largest and most liquid market across the globe. The average daily turnover is in the tune of $3.98 trillion! 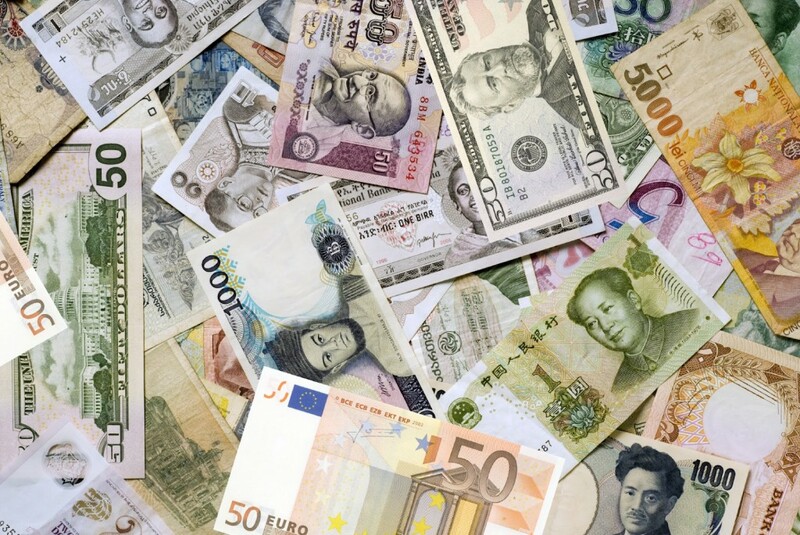 The Foreign currency market is open 24 hours a day, five days of the week. Besides, the most important world trading centers are located in London, Zurich, Singapore, Frankfurt, New York, Tokyo, Hong Kong, Sydney and Paris. Before we go any further, please note that the Forex market has no central marketplace. Forex trading is conducted over the counter. It is stocks that have a central market, like the NYSE or London FTSE, where all orders are processed centrally. We hope you have enjoy reading Forex Basics. Click here to proceed to the next lesson.